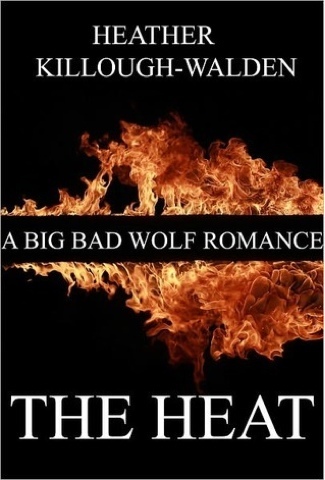 Dark & Delicious Books : Review: The Heat. Lily St James returns to her home town Baton Rouge in Louisiana & quickly falls back in love with her high school crush the tall, handsome & arrogant Daniel Kane. Lily is suddenly swept of her feet when she discovers she's a werewolf dormant who has two strong alpha weres wanting her as there mate. The Heat wasn't particularly good nor was particularly bad it was just ok. 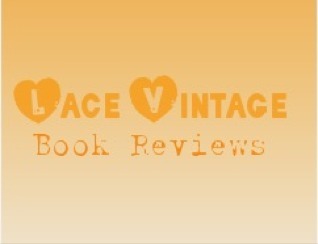 Some parts I liked & others I didn't, a part of me wanted to give it 4 stars a different part 2 so I thought I'd go smack in the middle with 3 stars. The Plot was slightly interesting & had me guessing. So all in all its ok but nothing special!